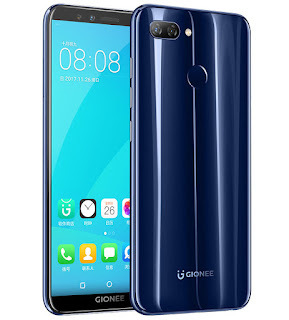 Gionee launched their latest Android smartphone S11 Lite with several attractive specifications. 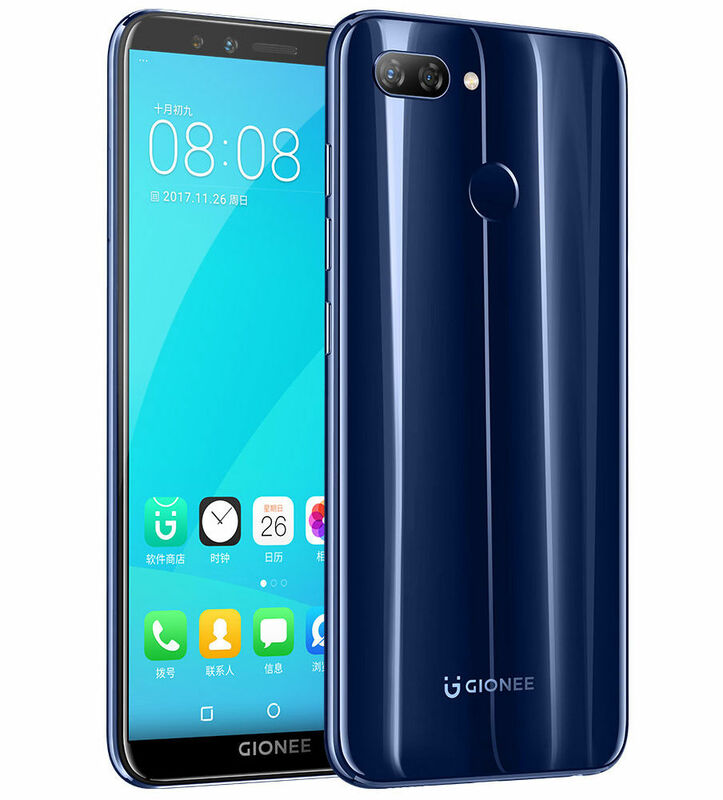 Gionee S11 Lite is running on Android 7.1, operating system. Gionee used Snapdragon 430 SoC in this phone. It has integrated 64 Bit Octa Core Processor. The phone has 3 GB Ram for process acceleration, it can simplify your multi tasking. Gionee added accelerometer, proximity, compass in this phone for better user experience. The phone has 5.7 Inch HD Screen. For preventing scratch and other physical damages, Corning Gorilla Glass is available in this phone. Gionee offers Dual 13 + 2 MP Rear Camera with flash & 16 MP Front Camera.